It is said in Quantum Connectivity or Quantum Entanglement that physical phenomenon occur when pairs (or groups such as the human body) of particles are generated or interact in ways such that the quantum state of each member must subsequently be described relative to the other. These last weeks I have understood and experienced exactly how this works. The peace it brings is exciting and immeasurable. This interaction doesn’t just happen between photons. 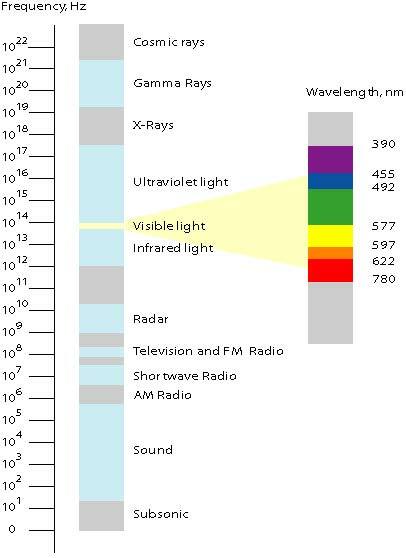 It happens between bodies or groups of electromagnetic particles, including living intelligent systems. Think about it. As a crude example but nonetheless true, humans behave differently when they are being observed versus when they are not. The changed behavior still takes place when no verbal interaction exists. The interaction, or entanglement, is still happening because they are connected by observation made possible by invisible subatomic particles. This state of interaction is no different than the state between photons. 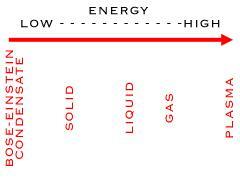 The common denominators are the electromagnetic particles that make up the entities. What I find interesting is that when the interacting photons entangle, they take on a state of polarization, or opposite states. What is mind-blowing is that the distance between the bodies is irrelevant. My attempts to join quantum mechanics with classical mechanics, such as psychology, philosophy, or biology, I’m sure would make the experts of both fields chuckle. Nevertheless, what I understand in these current quantum theories is the unlimited potential of information being passed, realized or unrealized, and irrelevant to perception or time. It is a question of observation; the state of being highly aware. And if I am acutely aware of the infinite systems surrounding me, intelligent purposeful systems, then the more I understand my place. And as such, I am more realized and less unrealized. 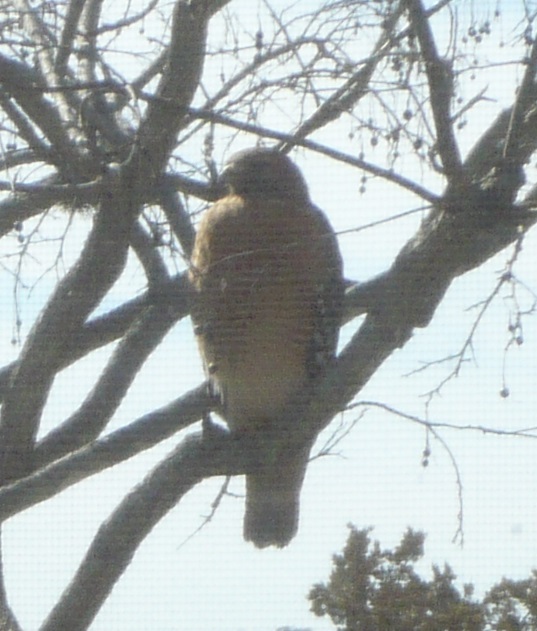 Many weeks ago, before my move back to the Dallas area, I had a red-shouldered hawk perch itself on a branch just yards from me. I know it knew I was near because it looked straight at me, almost starring, several times. For at least two-minutes it moved its head scanning, then always back to me. If you know about red-shouldered hawks, they are solitary birds and in the wild keep their safe distance from humans. For some reason this hawk was not bothered by my proximity. I found its behavior a little extraordinary but concluded the encounter as randomly weird and moved on. A few days later the same thing happened and I couldn’t discount its second visit as random chance; not within the mechanics of quantum entanglement. Yes, I know; a big leap perhaps. But stay with me a minute. I have a deep fondness and admiration for indigenous people and their connection to nature and Earth. Though they might appear as “uncivilized” by Western standards, they have an understanding of their environment that goes much deeper than our vocabulary and descriptions. Native American culture is inextricably connected with natural systems, Earth-systems, and their culture places high regard and meaning for hawk visits. For example, a hawk brings or confirms heightened vision, power, energy, and a rebirth. It also brings or confirms heightened strategy, intensity, attention, protection, teamwork, intelligence, focus, and intuition. I have noticed an increase in all of these traits over the last two months, many of them confirmed by coworkers and friends without my solicitations. “Hawk totems are extraordinarily effective at protection. They are kind of like raptor-angels. They keep watch over those who hold an affinity for them (and vice versa). They tend to arrange energy in such a way so that danger or bad choices are either made known to their people, or are avoided altogether. Now many would argue that it is simply a hawk’s instinct to fly and perch in certain ways. Many would argue there are logical environmental or predatory reasons the hawk perched in that particular spot. I would not disagree one bit. There is a waterfall and pond just under the two different branches it sat on. The habitat of Red-shouldered hawks is indeed forests and streams where their food can be found. Our pond has several goldfish and one or two leopard frogs. What naysayers can’t explain away is their known behavior around humans: solitude. In the wild they do not seek out the company of humans! Yet my red-shouldered hawk did just that, for long moments, and did so on two separate occasions within days. I don’t believe I can ignore that. And with an adequate understanding of the interaction between quantum atomic systems and macro-systems (themselves made up of quantum systems) demands at least examining the encounters, not ignoring them. This I know: my powers of intuition and observation are definitely heightened and I am doing no illegal drugs. This has been evidenced in several life-decisions and reactions, or interactions with people over these last couple of months. What is amazing for me is to see and understand how it all operates and coexists. What is more astonishing is watching it all work without words. The exchange of information takes place not only on obvious levels such as verbal communication, but just as much on subatomic levels. One only needs to become more observant, more aware of the exchange method, if you will. In fact, I would wager that much much more information is available and exchanged than the obvious five senses. Quantum Entanglement is increasingly showing this phenomenon to exist. We crudely call it intuition. I wonder if we are to eventually know that the inward and the outward are never really separated, ever, by any distance?